This is ​a thought provoking pure Rap song which talks about everything from marriage to religion, politics to family. Yaa Pono touches on hot sensitive issues which bothers society, from legalization of marijuana to polygamy, from friendship to business. Like God will take you through the paradox of life. 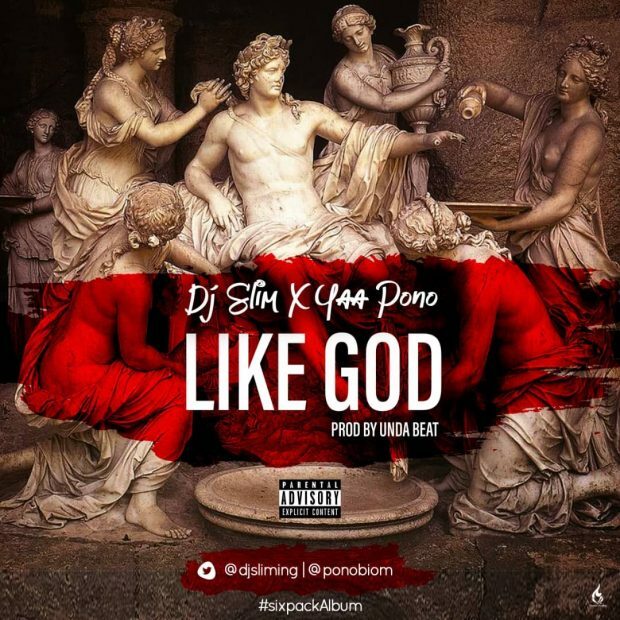 Produced by Unda Beat and hosted by DJ Slim, this is the 2nd song taken from the 6 pack joint album from DJ Slim and Yaa Pono.